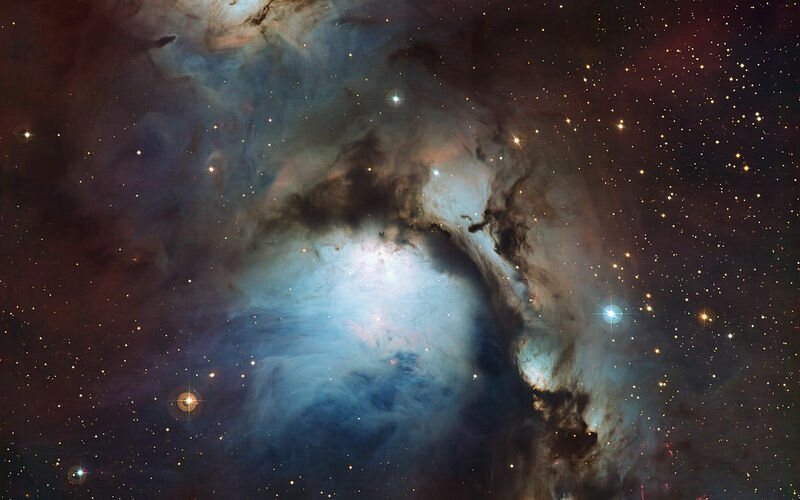 Messier 78 (M78) is a reflection nebula located in the northern constellation Orion, the Hunter. 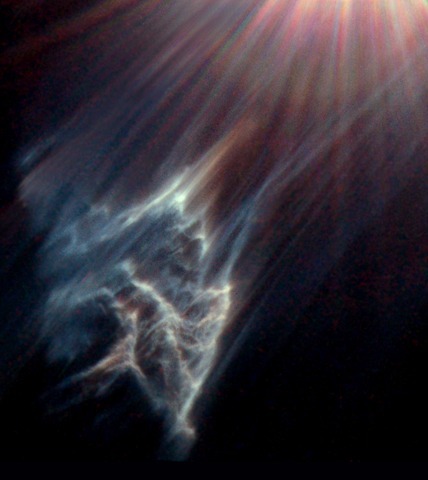 The Merope Nebula is a faint reflection nebula and suspected supernova remnant located in the Pleiades cluster (M45). 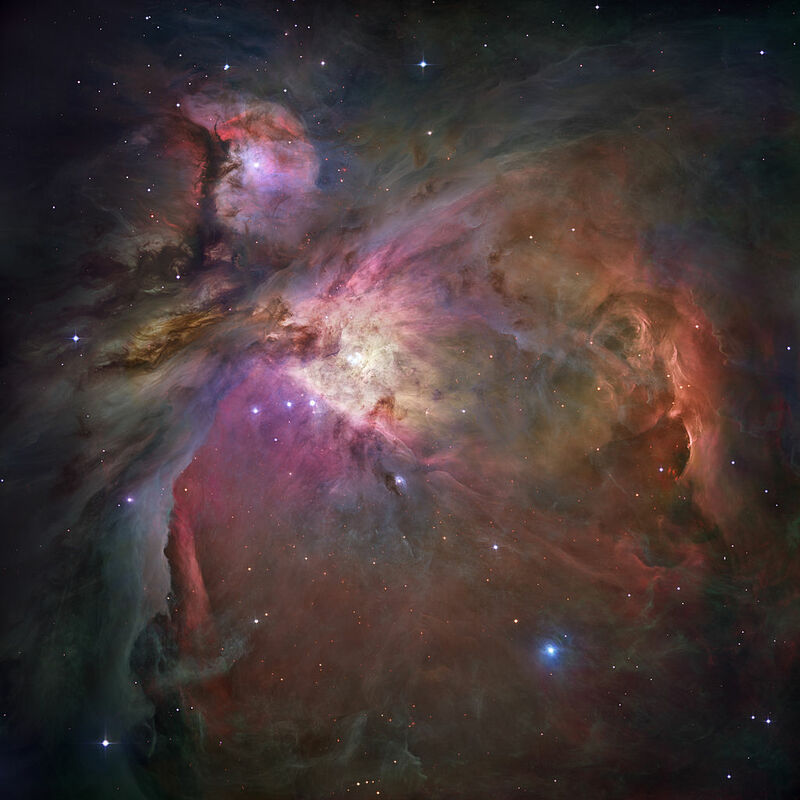 The nebula surrounds the star Merope (23 Tauri), after which it gets its name. It has the designation NGC 1435 in the New General Catalogue. 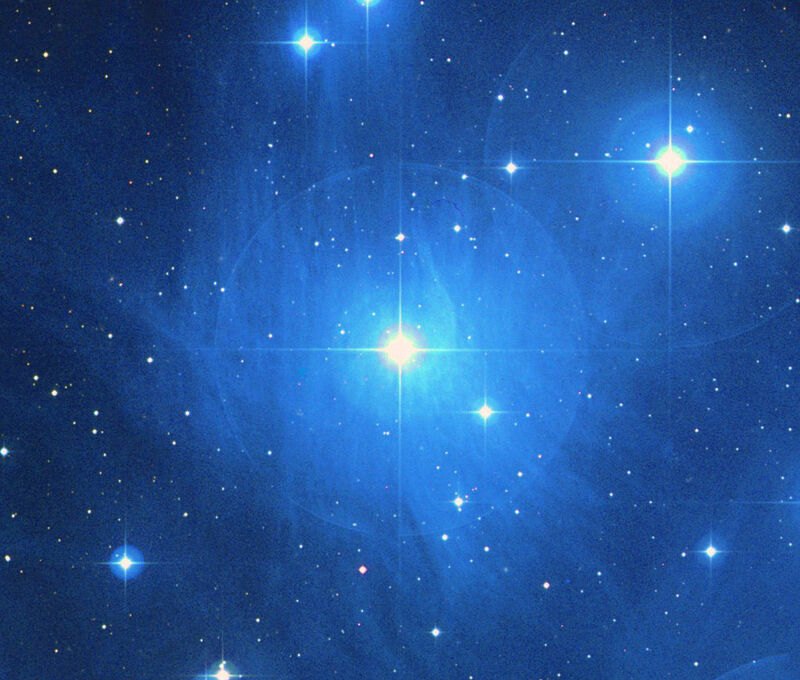 The Maia Nebula is a bright reflection nebula found in the Pleiades cluster (M45). 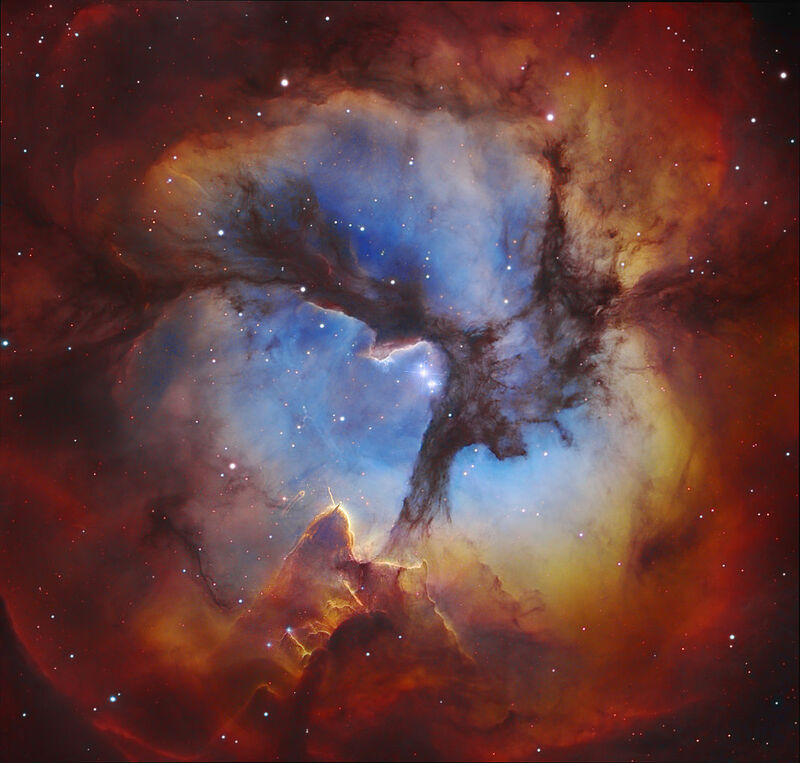 The nebula has the designation NGC 1432 in the New General Catalogue. 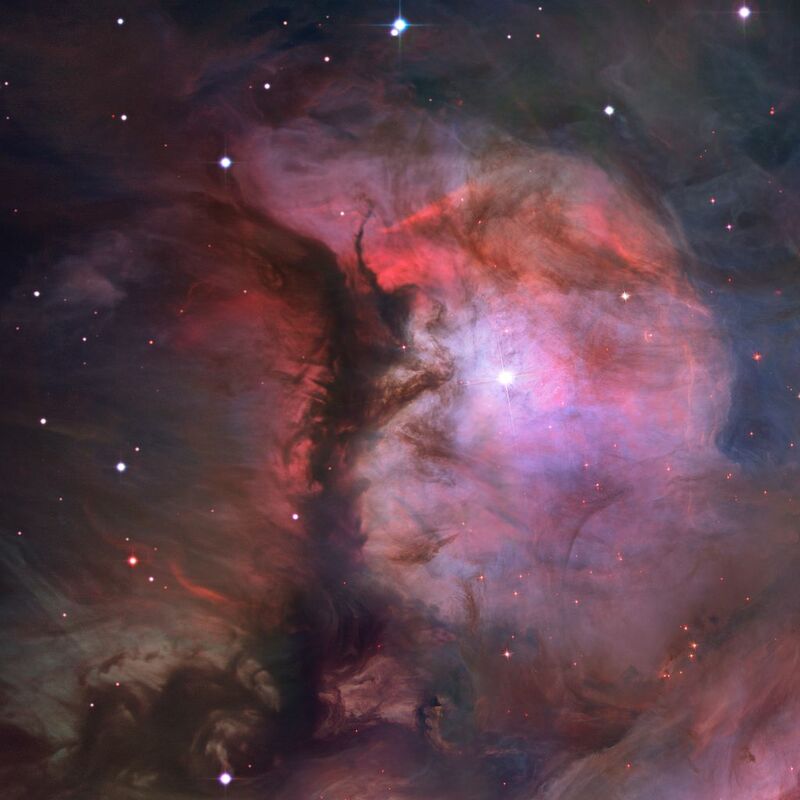 It occupies an area about 1.6 by 1.4 light years across.